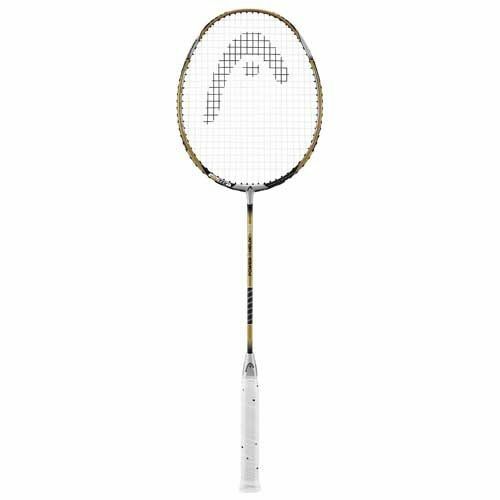 The Head Power Helix 7000 + Teflon Badminton Racket incorporates many of the technologies that have made Head a leading force in badminton over the last few years. Friction is the biggest enemy of power. It’s a force which restricts the movement of the string, resulting in a leak of impact energy. To counter this problem HEAD has invented grommets with friction-reducing Teflon polymer. At the 12, 6, 3 and 9 o’clock positions, Teflon provides a low-friction surface between strings and grommets for a steady tension across the string bed, enlarging the sweetspot and practically eliminating the loss of impact energy. 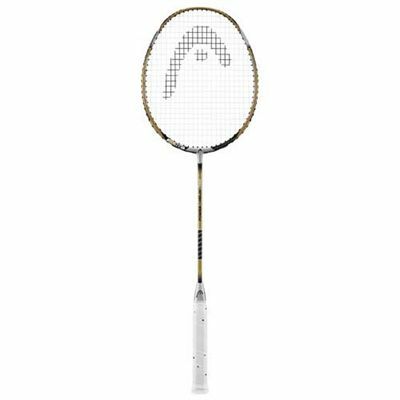 for submitting product review about Head Power Helix 7000 + Teflon Badminton Racket.